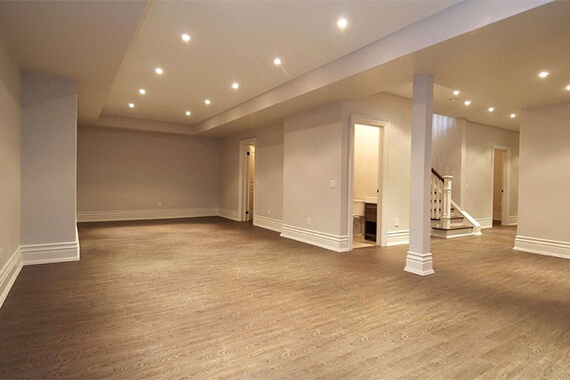 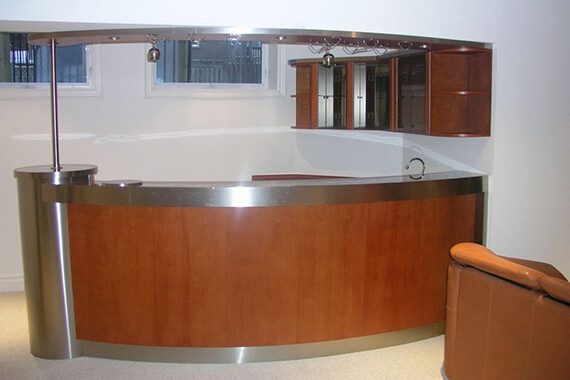 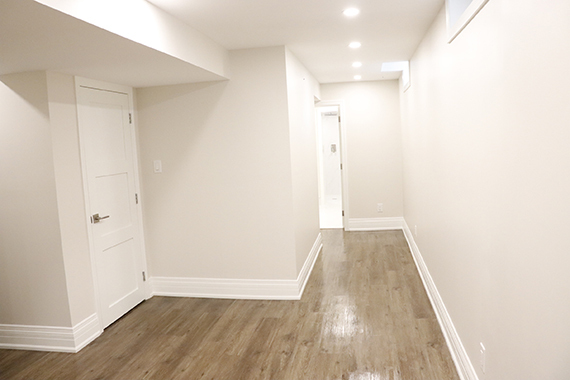 Here are some of our recent basement finishing projects in Toronto and GTA. 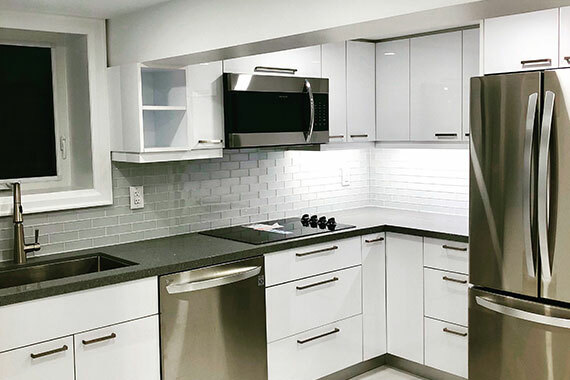 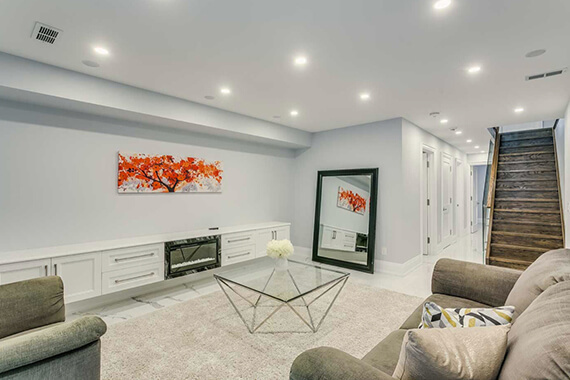 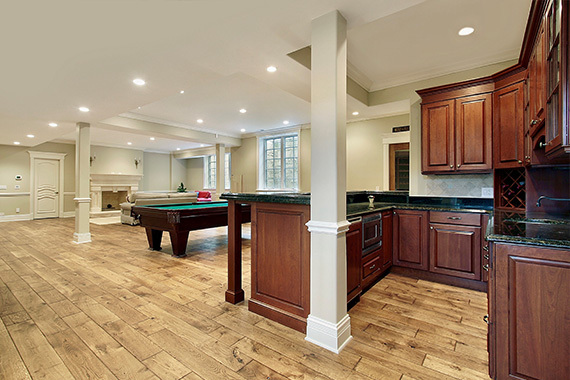 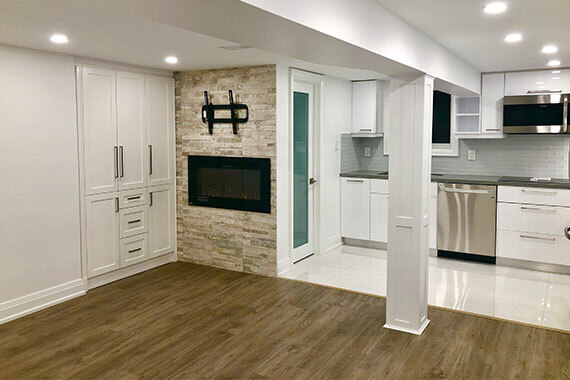 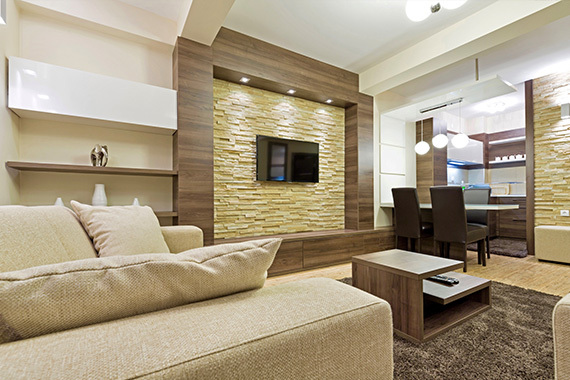 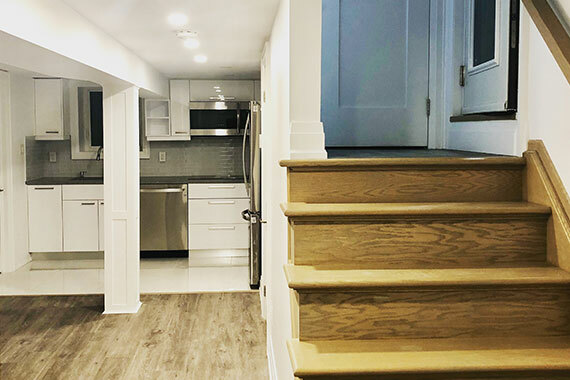 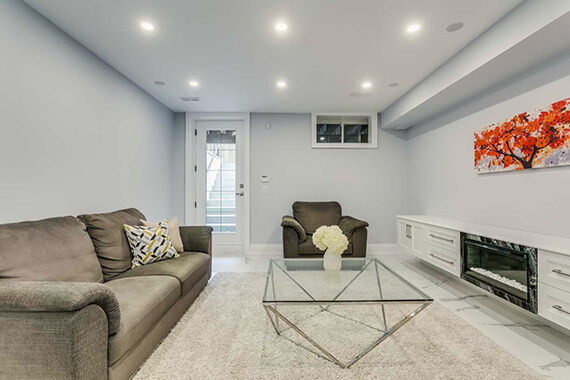 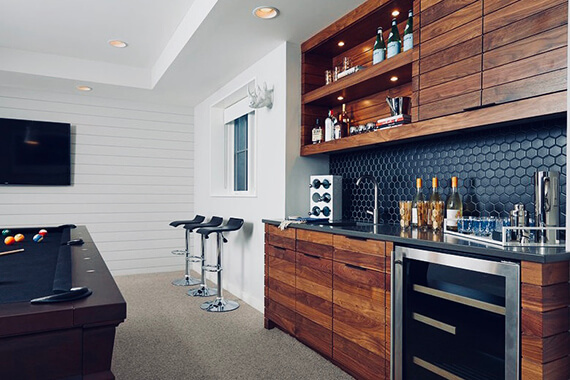 Although basement is often the last renovation to be done in your home, a renovated basement can be your favourite place to be in your home. 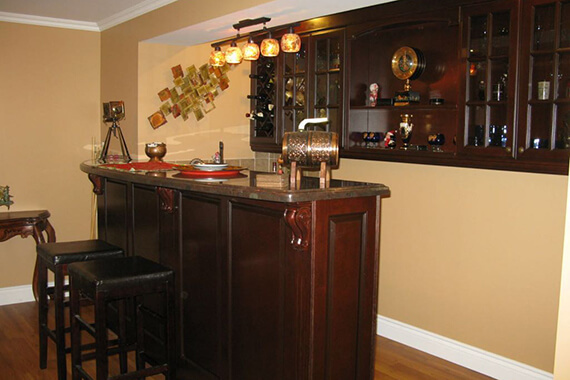 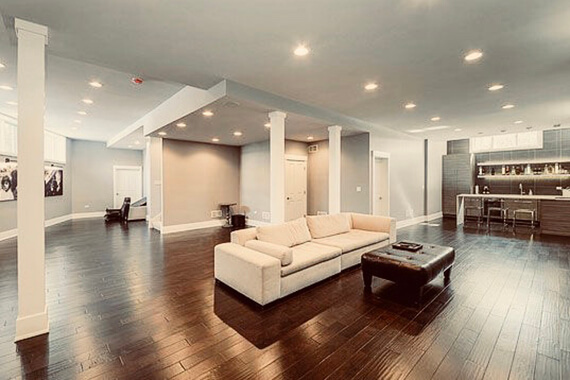 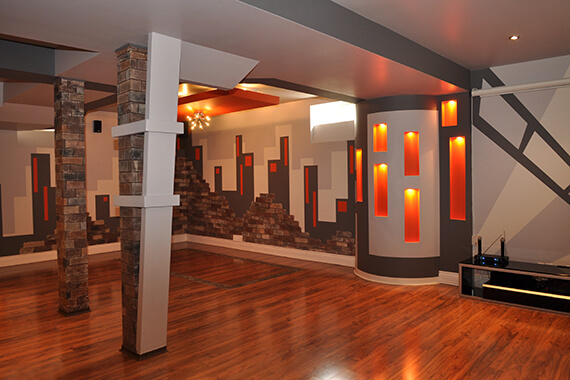 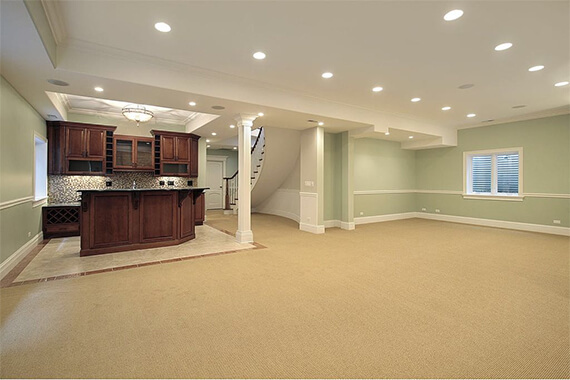 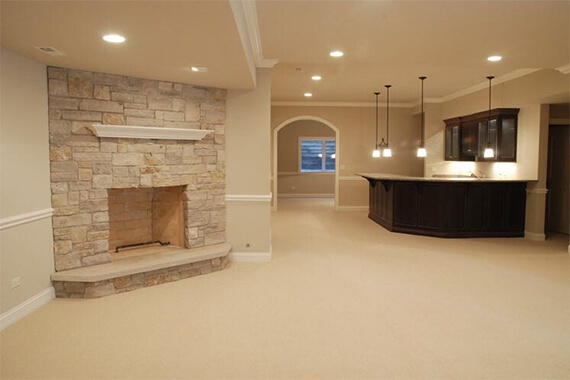 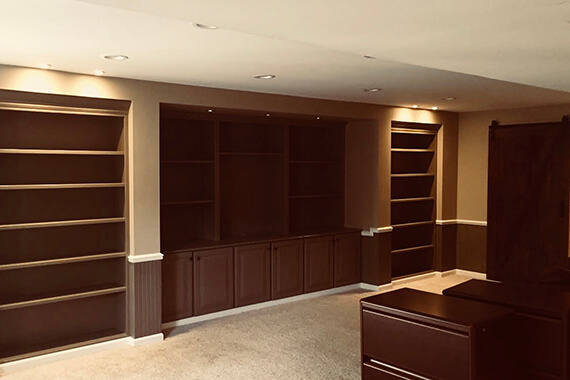 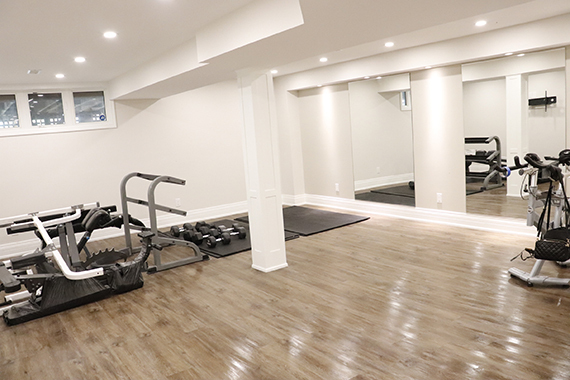 We can Transform your basement to a gym, a playroom, a home theatre, or whatever you desire.